I am looking for some help on how to set up emby for remote access on my phone. Any help is appreciated. Hey doofus, thanks for responding. I was just reading that page. Im running windows firewall so I should be able to set that up. 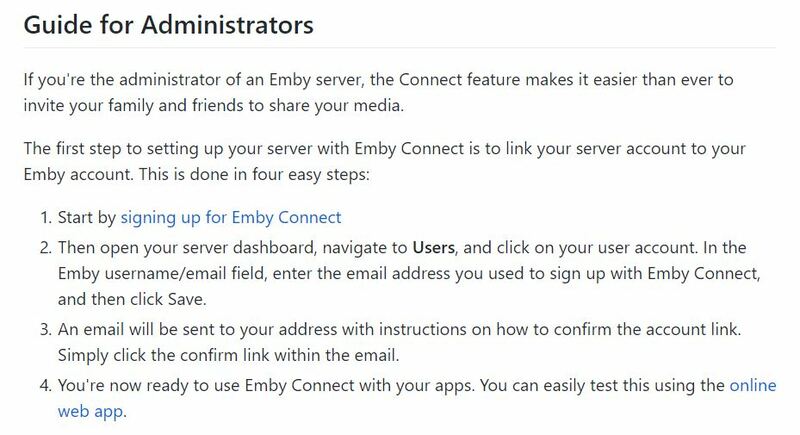 How do I download emby connect? Would that be the easiest for remote viewing obn my phone? Once you get your port forwarded, you should just be able to sign in. I have a verizon router. Ill play with it in the morning. Than\ks doofus. I was able to get into my router & select port forwarding, but I do not know how to setup. Any suggestions? I would use the ip addresd of my emby server? Edited by Doofus, 10 September 2017 - 08:15 PM. Doofus not sure if u are there, but i just setup the port forwarding...hope i got it right. Now im not understanding emby connect. Do i have to create a guest account? What are you trying to do? If you are using Connect, the first thing you need to do is link your account to a local user. Edited by Happy2Play, 10 September 2017 - 07:56 PM. I would ask u a question on that but i am unable to get port forward working. Very frustrating. I used the canuseeme site to sewe if my port is open and I am still getting an error. I think I steered you a little wrong, earlier. 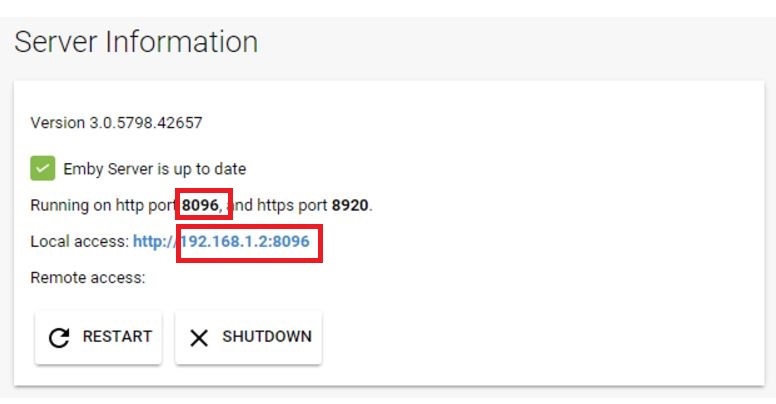 When forwarding, use the Local IP that shows in your dashboard. And then for Emby Connect, as Happy says, you need to link your account. It's pretty easy. The dashboard is showing the right external ip address correct? Are you using a vpn? For port forwarding, I used the wan number & tcp & 8096.I did this for my router. I then looked up how to allow access in the windows firewall & I setup that to allow access.I am not using a vpn.